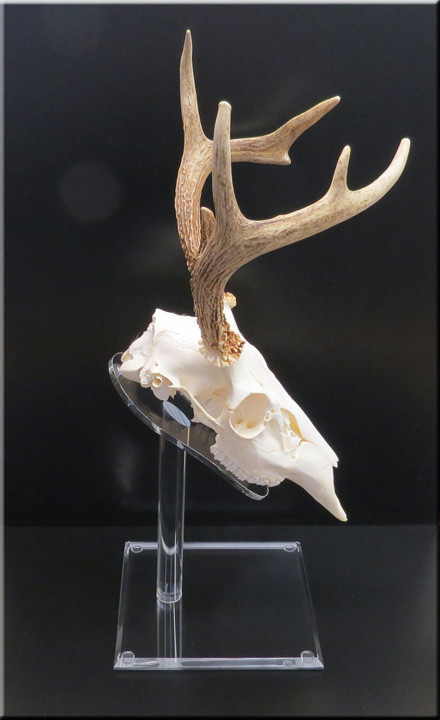 polished for a NEW stylish modern look. 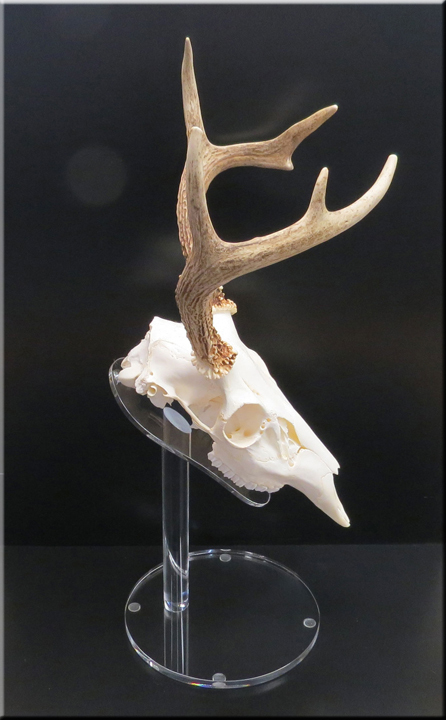 The base is produced from 3/8" thick clear or smoked acrylic which all edges are beveled and polished. Tired of the same old wooden display stands? 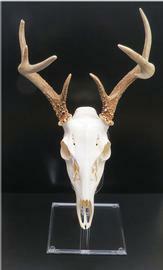 We do offer quantity discounts on 5+ units of either size and base style. 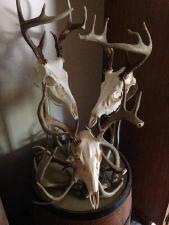 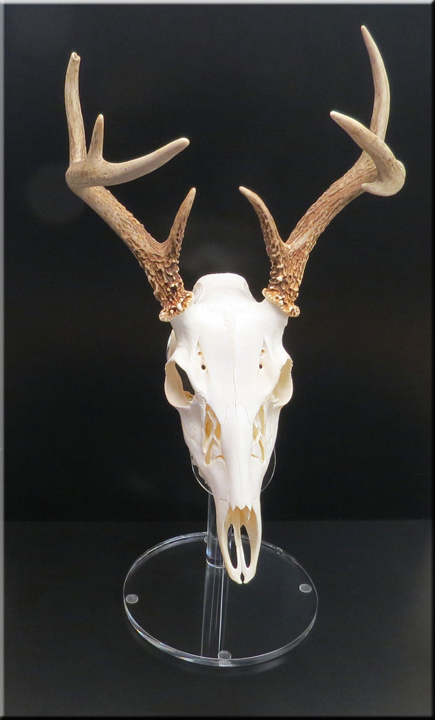 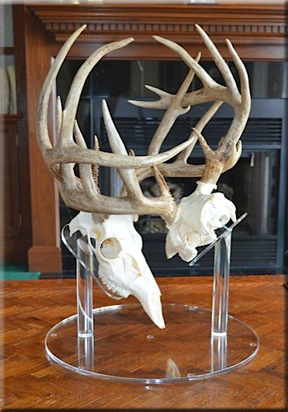 European deer skull mounting displays and stands.